Small satellite technology is completely changing the world. 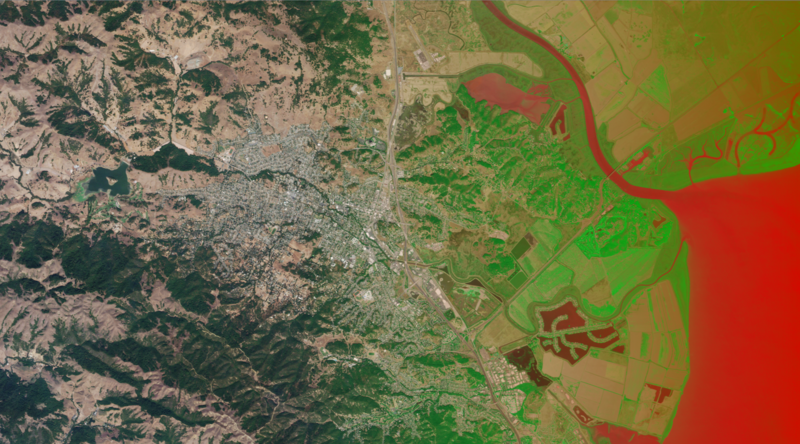 Here’s what Planet is doing to revolutionize Earth Observation data, and how you can leverage satellite trends to get ahead in your industry. Satellites hit a turning point a few years back, when an upsurge in the number being built culminated in 94 launches over the span of a few months. The final frontier is forever changed, and we owe this to smallsats (satellites under 500 kg). In fact, the US government, NASA, NGA, and NOAA are so excited about the implications for real-time Earth Observation data that they’ve thrown millions of dollars into purchasing data and funding new smallsat programs. Record numbers of satellites are expected to launch all over the place in 2017. Artistic rendering of what Earth probably looks like. Smallsats are easier, faster, and cheaper to make and launch than traditional satellites. Founded on this technology, companies like Planet, Urthecast, Skybox, and DigitalGlobe are now capturing continuous images of the earth, giving us access to an archive of (nearly) real-time pictures of the entire planet. Remember that time you looked up your house on Google Earth only to find images that were eons out of date? That problem is in the past. 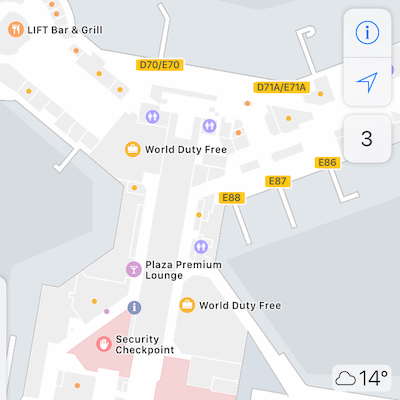 Now mapping services will actually be able to keep up with the speed at which humanity functions. So, what are we supposed to do with this new volume and frequency of satellite imagery? There’s huge opportunity here in a few different markets. Government agencies have so far shown the most demand for EO data, because it’s so useful for tracking resources, analyzing urban expansion, visualizing land use trends, creating development plans, and many other projects. Intelligence agencies are retrieving data for not only their own countries but also everything around them, in order to [redacted for my own safety]. Environmental organizations are using satellites to find harmful activity like illegal tree-felling or mining, to visualize concerns like deforestation, damaged habitats, and changing rivers, and to monitor the climate. Data analytics companies and anyone with cutting-edge machine learning algorithms are poised to dominate, because someone’s got to take this huge volume of data and provide business insight. Agriculture is benefiting hugely. It’s now easy to view crop health, predict yields, and make better decisions by comparing today’s data with yesterday’s or year-by-year. For instance, problems with vegetation health could be seen and mitigated within days. Disaster management (natural or manmade) is improved by the ability to compare images of what an area looked like immediately before and after the disaster. And of course satellites offer the ability to track natural disasters. Humanitarian efforts can be managed more easily. An amazing use case came up not long ago when Planet’s imagery was used to track Syrian refugee camps. Monitoring assets and resources in various industries — ships, wells, pipelines, power lines, etc. — is blissfully simplified, since you can now see everything in real time (and as actual pictures, instead of GPS points). This is all in the early stages (I mean, everyone is still calling the multi-million dollar company that is Planet a startup…), so the full potential of small EO satellites is TBD. But it’s clear that real-time pictures of our planet are going to revolutionize the way a lot of industries work — finding, tracking, and monitoring assets and resources, seeing changes over time and, with the help of algorithms and other data sources, giving us illuminating insight on the state of the world. 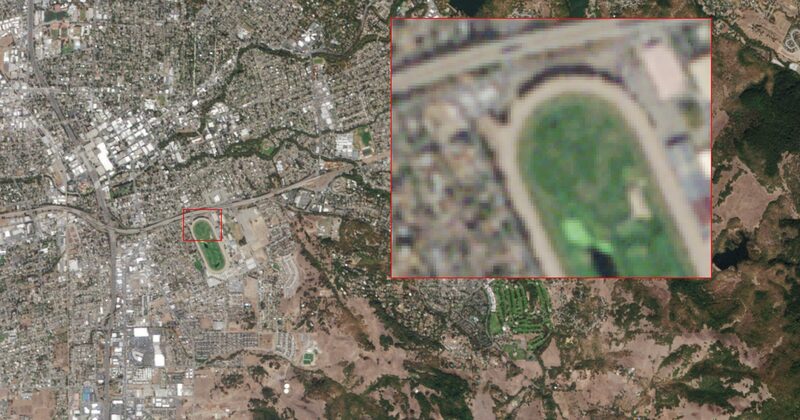 Planet’s satellites, called Doves, provide high-frequency, medium-resolution (3-5 metre) imagery archiving back to 2009. 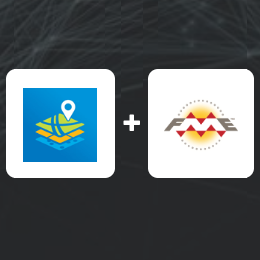 You can easily access it over the web, as well as via applications like FME that let you use and integrate the data however you need. Sample imagery retrieved by Planet’s satellites, viewed in the FME Data Inspector. So, you’ve got all this amazing satellite data at your fingertips. Now it’s time to do something with it. More often than not, valuable insight happens when we pull data from more than one source. This means your first step will often be to integrate your Planet imagery with other data sources — GIS, 3D or CAD models, databases, LiDAR scans, whatever else you have access to. 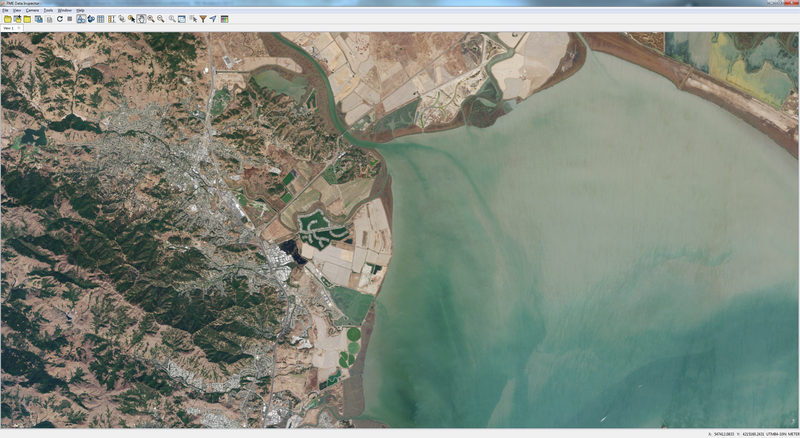 Use the frequently updated imagery as a ‘live’ basemap for your GIS data. 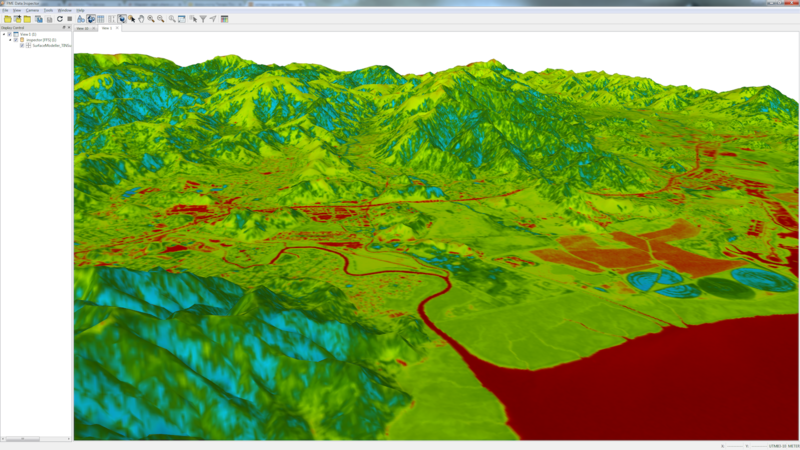 Drape it over a digital elevation model (DEM) or LiDAR scan to visualize the landscape in 3D. Raster image extruded to 3D, viewed in the FME Data Inspector. Combine several images to get rid of cloud coverage. Colorize it to identify areas of interest or make a heat map. Load specific areas into a database so you can compare it over time (load into PostGIS, or as image attachments in an Esri Geodatabase, or as a binary blob in databases that don’t support raster, etc.). Build an HTML catalog, PDF, spreadsheet, or other report to visualize changing data and the attributes related to that image. Vectorize the image. 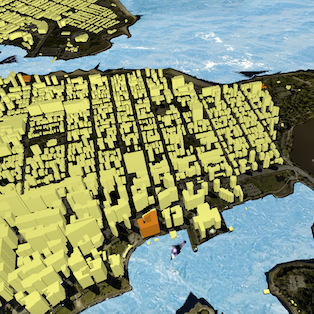 For example, say you’ve got a clearly defined area with water, land, and buildings. 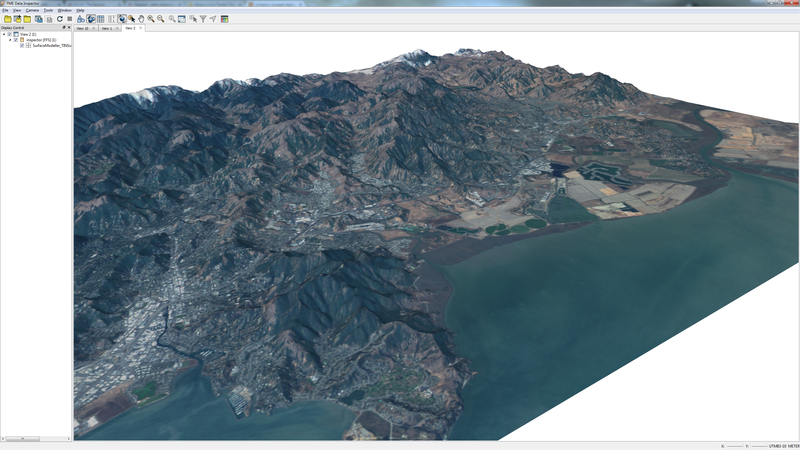 Split that into polygons and load them into your GIS or wherever else for further processing. 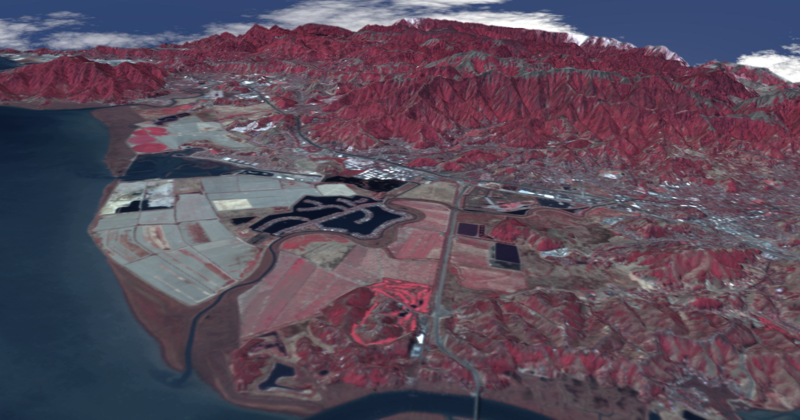 Generating a 3D NIR model from Planet imagery. Download sample FME workspace. This data can then be used to get the NDVI (normalized difference vegetation index — we’re checking which parts of the area have greenery and how healthy it is). Left: NDVI visualized over original terrain. Right: NDVI in 3D. 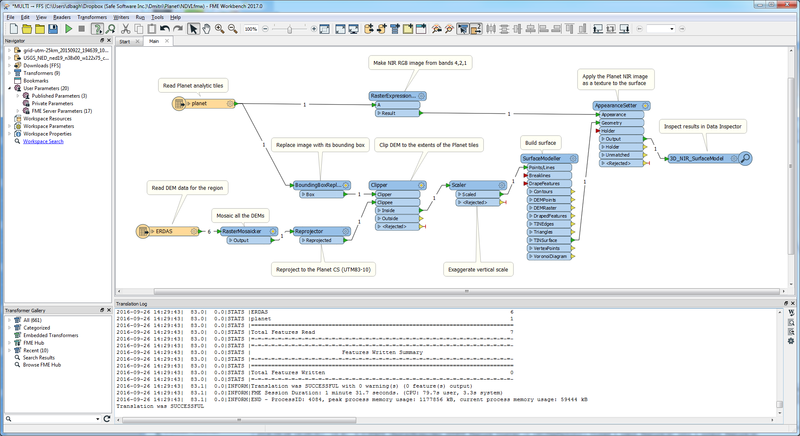 Download sample FME workspace. Automatically pull imagery and process it in your workflow whenever new data becomes available. 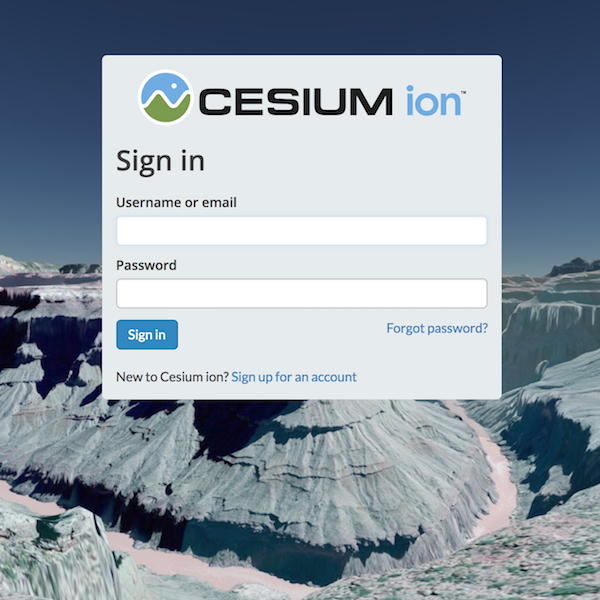 Add new imagery to your database only when it meets certain requirements, e.g. it’s not covered by clouds. Create your own web map tile service (WMTS) to serve your data on an up-to-date basemap. Hopefully this inspires you to achieve the incredible with all of this satellite data now available. We’re really excited about the potential for Earth Observation data here at Safe and can’t wait to see what’s next. What would you like to do with daily imagery of your hometown? Do you plan to do anything cool with satellite data? Share in the comments. For those of you concerned about government spy conspiracy theories, here’s a picture of Planet’s satellite resolution. Note it’s about the right resolution to see trees but not people. Great article. Having spent years in th EO market waiting patiently for one satellite image to process and analyse, now we have hundreds and the tap is full open and a chance to demonstrate in our sector how the Cloud and Automation can start to deliver Valuable, reliable and actional information . Soon everyone will be able to own their own imaging satellite, taking instagram into orbit! Thanks, Phil. It is crazy how satellites went from 1-100 so quickly. 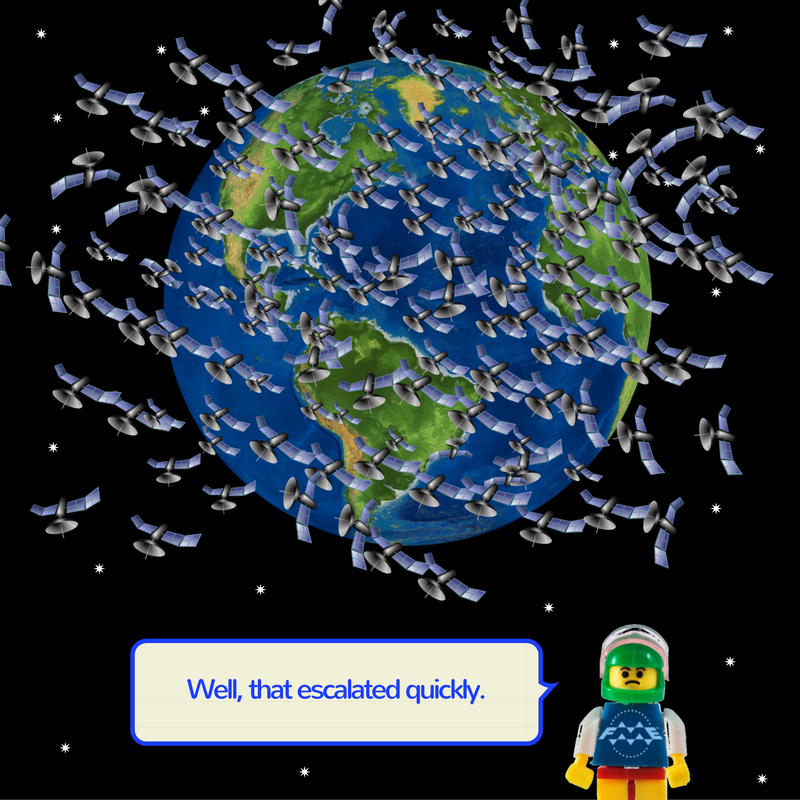 Social media satellites… probably not far off! 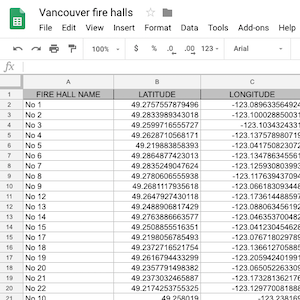 It’s exciting to see the intelligence already being generated from this data. A really informative piece of writing. Thanks for sharing Tiana. Satellite Imaging can be really useful for defense and intelligence organizations if done in a regulated way.